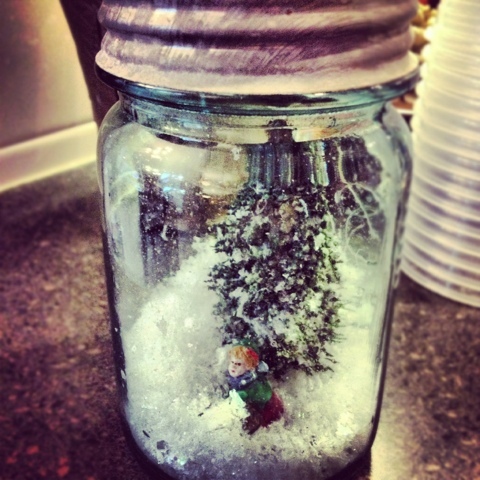 Vintage River Ranch: Jar snow globe!! I am really in love with ALL jar crafts!!! This one especially turned out AMAZING!! Please share all your Christmas ideas and decoration crafts! !